Happy Home and Family is excited to be sharing this giveaway with all of you. 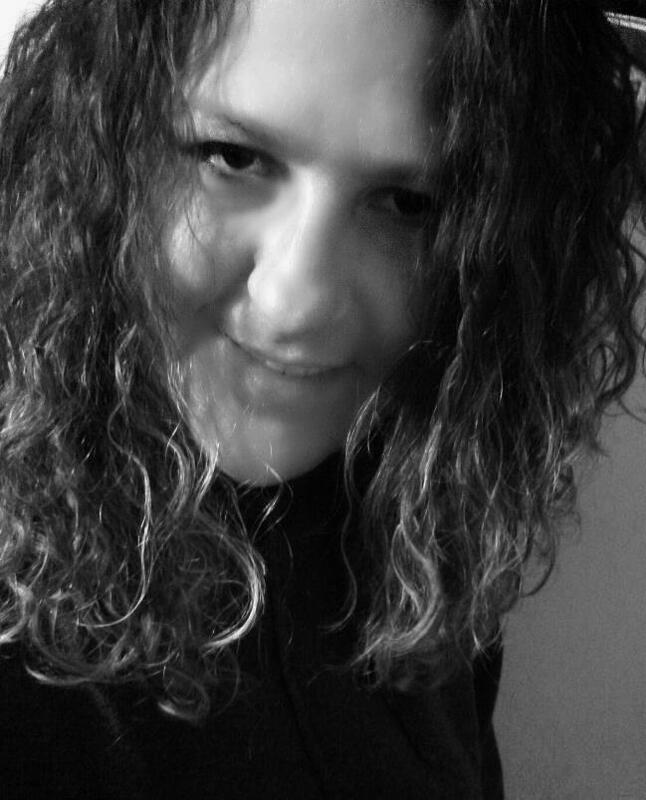 I love pets and have some of my very own. This is a great prize and Petsafe is a great company. Good Luck to each and everyone of you. Do you have a pet who isn’t the best when it comes to staying hydrated throughout the day? Like humans, it is very important that pets stay hydrated throughout the summer, especially if spend quite a bit of time playing outdoor with their family. This can sometimes be challenging for some families who have picky dogs and cats who don’t want to drink their water unless it’s ‘just right’ in their eyes. In most cases, however, dogs and cats alike love drinking from running water sources, like the hose or even a bathroom faucet. Wouldn’t it be great if there was something indoors like that both dogs and cats would love? Luckily, we know a perfect solution – the Drinkwell Pagoda Pet Fountain from Petsafe! What makes this fountain so great for pet owners? Unlike your pet’s traditional water dish, this Drinkwell fountain not only circulates water, but filters it as well, guaranteeing that your pet always has access to clean water. With an upper and lower drinking area, dogs and cats alike have their choice of drinking areas, making it comfortable for pets of all sizes. Best of all, this fountain is very quiet, allowing you to enjoy the relaxing sound of running water thoughout the day. Want to learn more about this fountain? Make sure to check out Budget Earth’s Drinkwell Pagoda Pet Fountain Review here! Would you love the opportunity to own this awesome fountain for your own pets? Budget Earth is excited to working with Petsafe on this fantastic giveaway! One of our very lucky readers will win their very own Drinkwell Pagoda Pet Fountain in either white or red. Ready to enter? Make sure to read the rules and then enter through the giveaway form below! 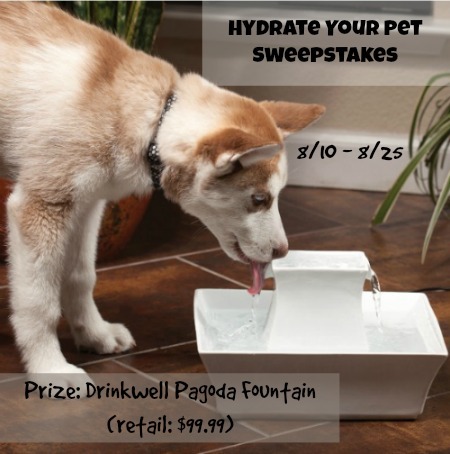 One lucky reader will win a Drinkwell Pagoda Fountain from Petsafe. Sweepstakes ends August 25 at 11:59pm ET. 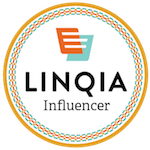 Disclosure: This blog did not receive compensation for this sweepstakes. Prize fulfillment will be handled by sponsor. Happy Home and Family is not responsible for prize shipment. Facebook, nor any other social media site is sponsoring or endorsing this giveaway. They are released from all liability that may arise from this giveaway.